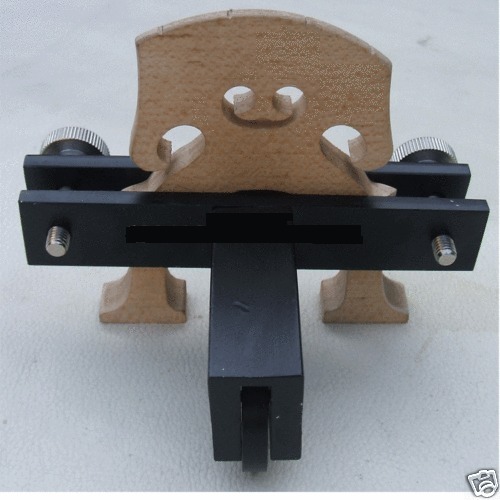 CELLO BRIDGE, ADJUSTABLE STYLE, FINE AGED MAPLE, 4/4, UK SELLER, FAST DESPATCH! 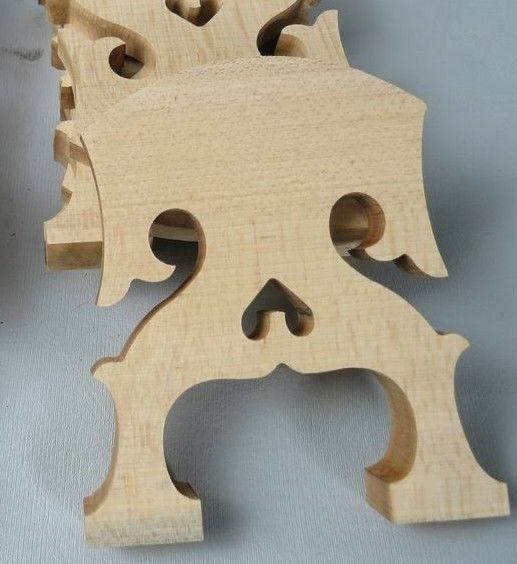 BRAND NEW CELLO BRIDGE, BAROQUE STYLE (WITH THE HEART SHAPE). MADE FROM FINE AGED MAPLE OVER 15 YEARS FOR BETTER TONE, PRECISION LAZER CUT, U.K. SELLER, FAST DESPATCH!!! THESE HAVE LOVELY COLOURS IN THE NATURAL WOOD. IN 4/4 FULL SIZE. CELLO BRIDGE, BELGIAN STYLE, ANY SIZE, FINE AGED MAPLE, U.K. SELLER! 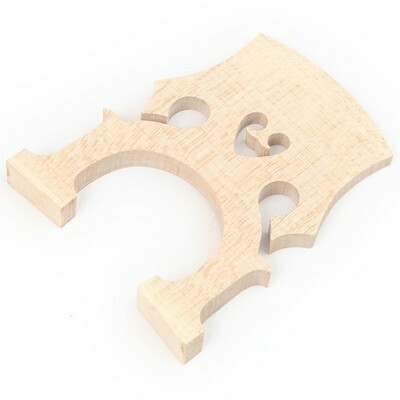 BRAND NEW CELLO BRIDGE, BELGIAN STYLE, MADE FROM FINE AGED MAPLE, PRECISION LAZER CUT, U.K. SELLER, FAST DESPATCH!!! 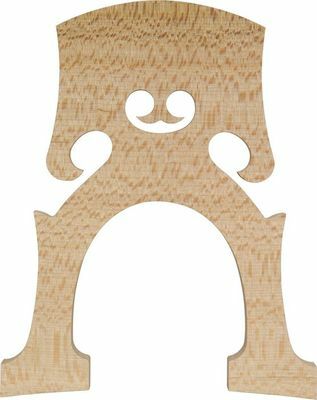 CELLO BRIDGE, FRENCH STYLE, FINE AGED MAPLE, ANY SIZE, UK SELLER, FAST DESPATCH! BRAND NEW CELLO BRIDGE, FRENCH STYLE (WITH THE HEART SHAPE). MADE FROM FINE AGED MAPLE OVER 15 YEARS FOR BETTER TONE, PRECISION LAZER CUT, U.K. SELLER, FAST DESPATCH!! !